Being able to quickly and easily update your website is key to having a successful online presence. Whads has near 20 years of experience planning, designing and implementing content management solutions, working with Wordpress, Joomla, Drupal, Django, Typo3, Liferay, and others. Our expertise in this area ensures we will be able to work with the platform of your choice, or to help you choose the one that best aligns with your needs. 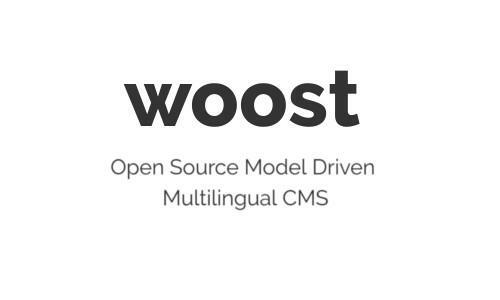 For several years we have dedicated ourselves to develop Woost, a content management system that solves many of the deficiencies that, still today, affect most of the leading open source CMS solutions: built-in support for multilingual content and the ability to manage custom data models. The strongest suit of Woost is that it makes it very simple to define arbitrary data structures (pages, banners, blogs, comments, projects, highlighted content, products and so on) and work with them straight away, without the need for complex and error prone custom programming. Woost is also an open source project. 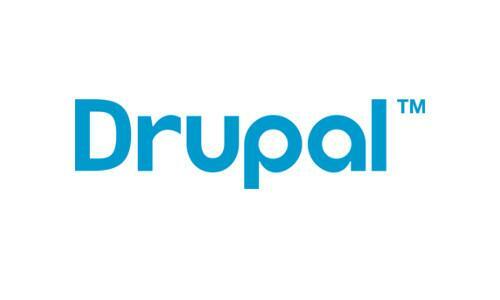 We are experts in Drupal. We have developed and deployed scores of projects based on this solution, particularly for the Barcelona City Council. Highlighted projects include El Gran Teatre del Liceu, Barcelona Film Commission and Barcelona Ciutat Refugi. 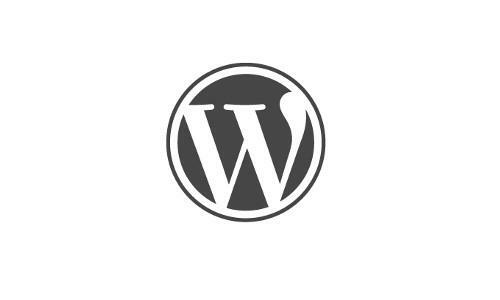 WordPress is the world's most popular CMS. It has a simple structure and thousands of extensions (plugins) and templates that can considerably reduce the time it takes to develop a website. On the flip side, it lacks adequate provisions for multilingual content, and its simple, non extensible data model can become a limiting factor requiring custom programming.